According to a bi-annual report released by KPMG and dubbed “The Pulse of Fintech”, the 2018 spending of blockchain services in the United States of America has gone way past the 2017’s. In this report that was carried out by the world’s largest tax advisory service company, KPMG, the spending of various companies all over the world was reviewed and later compiled. The report showed a very high upsurge in large investor interest like the 2-18’s Q1 and Q2 venture capital. It was, however, pointed out in the report that these capitalists demonstrated more trading in more mature partnerships and businesses, as opposed to new entrants into this market, particularly the startups. Despite the fact that Asia had the highest general Fintech spending, the United States of America is still in the top position specifically for blockchain investments. As it had been reported sometime in the past, an industry leader in the ASIC mining, Bitmain, has concrete plans to expand its US operations based in Texas and Washington. Even though there have been an evidently drawn out discussions in regards to the regulation and legislation of the virtual coin, particularly at the Securities and Exchanges Commission, the US still maintains great regulations for all companies, startups and established. Despite the ongoing crackdown that has been directed to the ICOs that do not follow the regulations in the market, the report noted out that the Initial Coin Offerings have continued to attract a great investment interest all over the world. The report went further to point out the business behind the EOS coin as one of the most developed investment recipient. Block.one, which is based in the Cayman Islands, raised $4 billion via an Initial Coin Offering. This happened during the Q1’ 2018. Since the EOS Mainnet was launched some time ago, the project has had to tackle issues to do with its governing regulation and centralization. Much of the initial funds that were mentioned in the report were actually raised before the launch of the Mainnet. But since then, Block.one, which created EOS has been able to raise other additional funds. The funding of Fintech, not necessarily the blockchain, has already gone past all that was achieved in 2017. It is actually on a fast pace to go past the peak that was witnessed in 2015. That comes to a total of $57.9 billion, which has so far been used in the 2018’s first half. 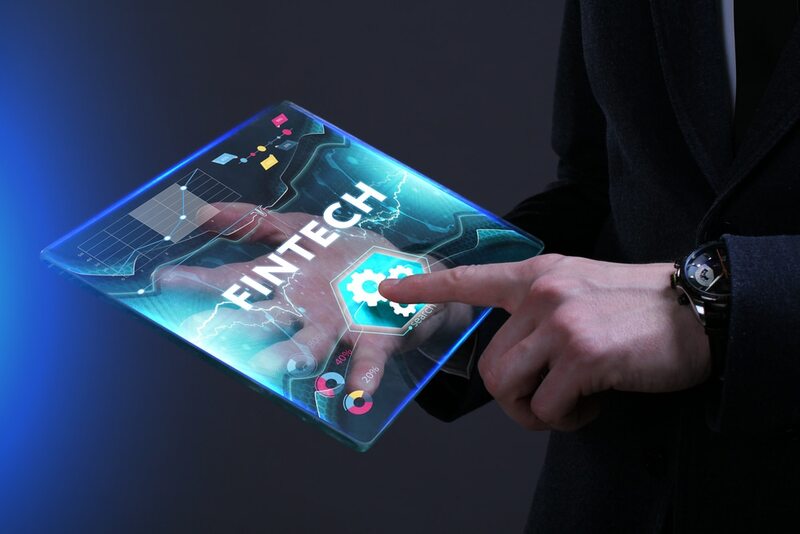 This is one of the greatest news in this market as investors are now able to see rising potential in the financial-technology market. The report now appears to be more interested in a new domain for regulation technology referred to as Regtech, supply chain management, and the interoperability of financial activities, the blockchain technology should, therefore, continue to invest much for the foreseeable but yet unpredictable future.